Good news for the Droid Incredible rooted crowd came out today with the release of the kernel source code from HTC for the DI and a bundle of other devices. Apparently there are all kinds of Froyo goodies mixed into this code that should allow for developers to really start producing some bug-free ROMs, a task that has been difficult and frustrating to this point. Yay! 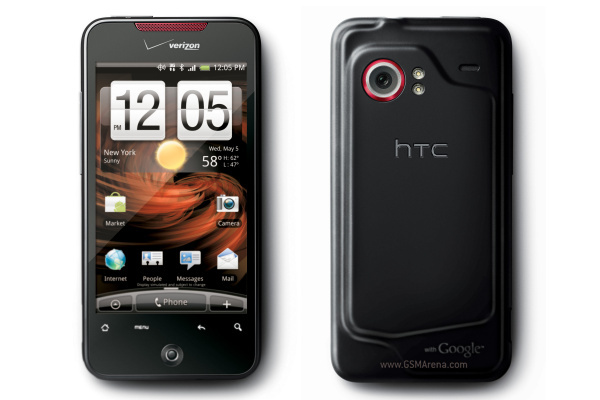 And why is it that HTC has released Android 2.2 code for the Incredible but we have yet to see it actually on the device? An amazing question that I’m not sure anyone has the answer to. Should we start assuming that an update is imminent? Head over to HTC’s Developer Center to download it all.